Where do these FAQs and Answers come from? 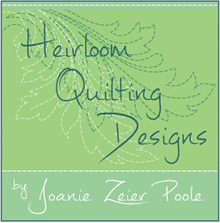 This article introduces a new series of blog posts discussing the questions I am asked most frequently about machine quilting. 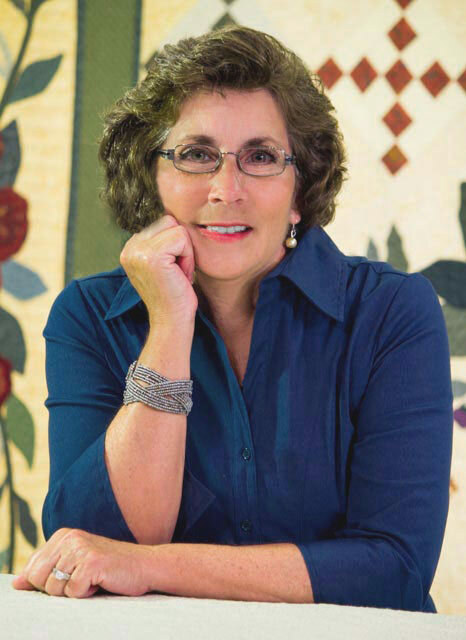 It is written for all of the wonderful quilters who have approached me when standing with my quilts at quilt shows. Thanks to all of you for the interaction. Sharing my quilts with you in person is so gratifying and is the part of this entire quilting experience I love almost the most, maybe topped only by having you in the classroom teaching the skill I love. Now that I am reaching out to you with this blog, I finally have a good chance to answer your questions in depth. I hear the same questions asked time and time again, often by people who have little knowledge of machine quilting who are making the same assumptions that we all make before we really learn about the skill. I will answer these questions and redirect you to the more important information that you actually need to know to become successful at machine quilting. The answers I will share over this series of blog posts are what I have learned and why I do what I do. This is the same insight you would have gained if it was your job to think of little else for the past 15 years. These are solutions for many aspects of machine quilting because I use the information for so may purposes. As an author I have to verbalize my methods into written words. As a teacher I create projects that guide students step-by-step through each concept of this process. 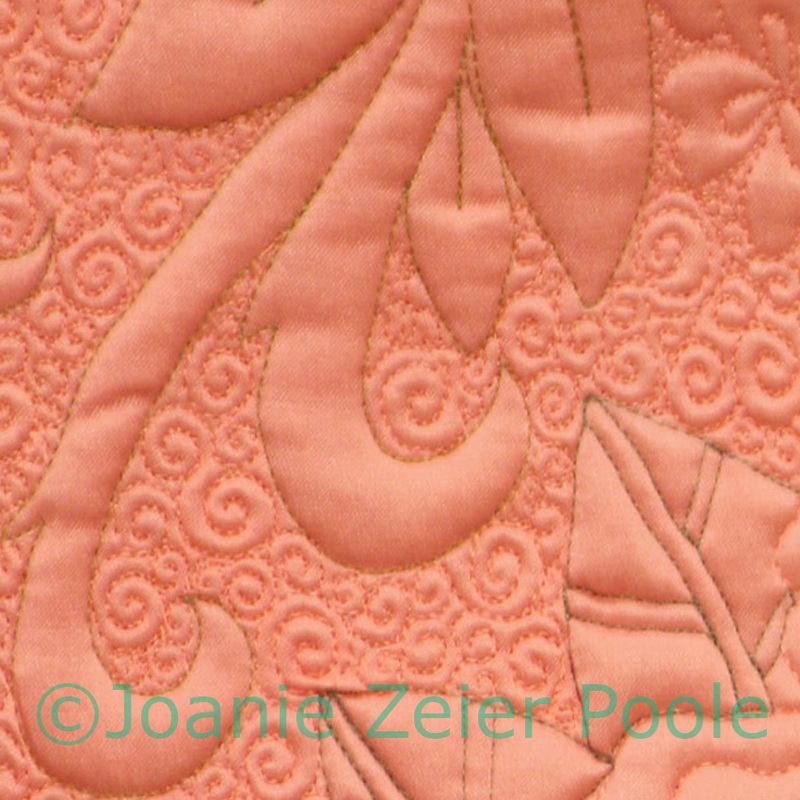 As a designer I draw collections of quilting motifs to stitch in a logical order with continuous lines. As an illustrator and photo stylist I translate my training messages into educational images. What follows is a typical conversation I have had hundreds of times as I talk to crowds of quilters. Many of the questions I am asked are repeated with each new group of viewers. My intention is to answer each of these questions in a series of posts. I will choose a topic each week and offer my insight. 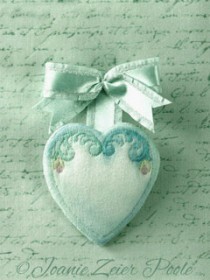 Please invite your quilting friends, shops and guilds to join in by signing up for the blog, this should be FUN! “Oh girls, look at this one! When I admit that until recently all of my quilts were constructed and quilted on 45-year old machines, I hear several disappointed groans. After a moment they begin to understand that I am not going to reveal the manufacturer of a specific machine. Some are wishing they could use the excuse that if they don’t have my machine they cannot do what I do. Others think that if they buy the same machine it will do the work for them. This is where the line is drawn in the sand. Skeptics take a step toward the quilt, peering in for a closer examination before THEY will be taken in by this improbability, not in front of their quilt guild homies. How could she get that big thing under the arm of a regular machine? 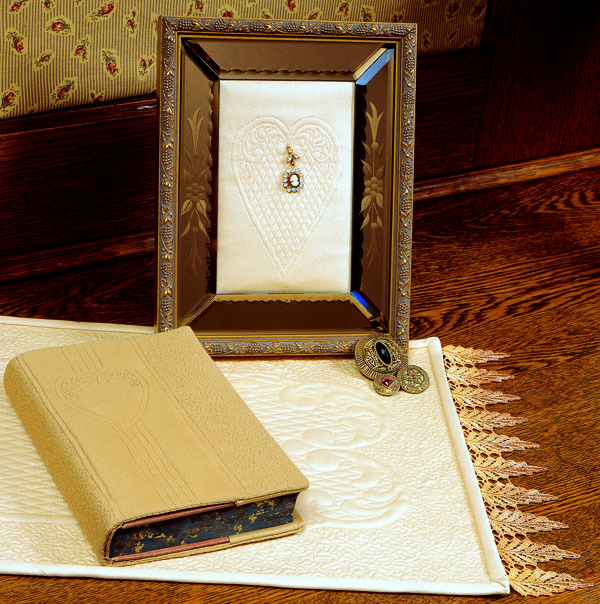 The viewers who send their tops out to be quilted, who quilt by hand or those who quilt only small pieces, quietly walk away satisfied that for their life, those solutions are good enough for their needs. Others who have never experienced the freedom that free-motion quilting allows may assume the process is much harder than it really is, they meander on to the next quilt, but always with a glance back to see that big quilt that someone said was possible to quilt on a regular machine. And as the crowd clears, I am typically left to chat with two groups; the longarmers who quilt large quilts everyday on huge machines and domestic quilters with genuine interest in knowing how to complete their own quilts on a machine they already own. They stay to delve into the important questions, those that require solutions that unlock the freedom of free-motion quilting. They are standing in front of the proof that with proper preparation for this new adventure, thy will be armed with information needed to be successful. When I tell people that I will teach them, some ask where and when, and say “Sign me up!” But the comment that saddens me to my core is “I could never do this”, I tell them that if they really want to learn this, come to class and let me help you try. I get that that my quilts look intimidating, they have to be designed and constructed to the highest quality in order to be on display in these venues. But it is difficult for me to know that that discourages some viewers. Please believe me when I ask you to consider that machine quilting is a skill you can learn and it is not dependent on being great at accurately piecing a billion flying geese. I have heard “I tried it once and didn’t get it.” Just because you tried it in one afternoon don’t convince yourself you will never do it. I surely didn’t achieve this level the first day. Or “I need to practice for five years before I come to class.” What are you going to practice for five years? Why don’t you open your mind to the possibility that YOU can learn; just imagine the satisfaction you could have if you just approached this with a positive attitude, that you will learn all you can and if you encounter a problem you will find a solution. and if you took the class and then practiced for five years you might be standing along side me in the next quilt show. Here are the FAQ topics we will cover! What machine do you use? Why I don’t reveal the manufacturer of a specific machine. 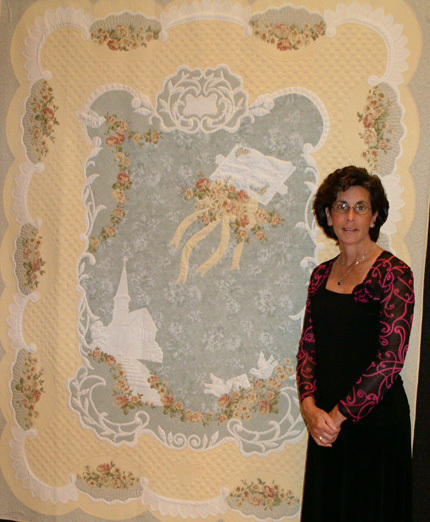 The discoveries made when a 5’2″ gal yearned to complete large quilts on a regular size machine, some of these are quite different from what others teach. How could I get that big thing under the arm of a regular machine? Why you should not wait for 5 years of practice before you come to class. 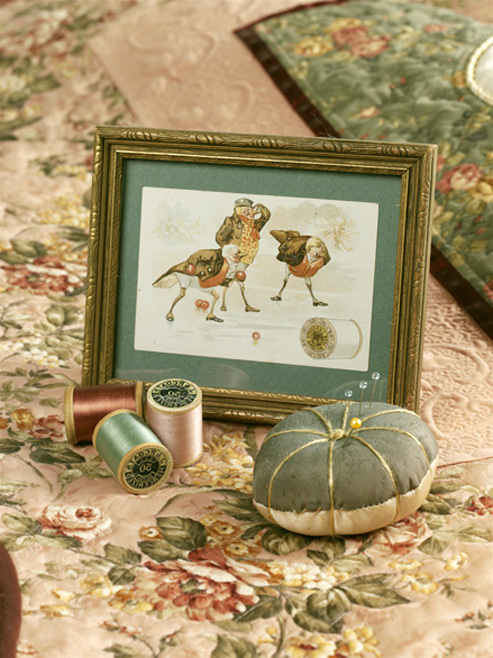 How could anyone stitch so perfectly with free-motion quilting? My concept of navigating an individual design: developed as I created the quilting design collections so that you don’t have to struggle to find designs that are easy to stitch. 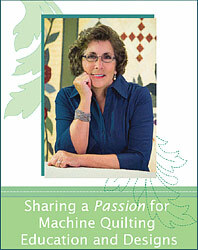 When you read all this, you will discover that machine quilting may just be much simpler than you expect!